Universal Finance Corp. Equipment Financing | Universal Finance Corp.
Purchase the equipment you need, when you need it. 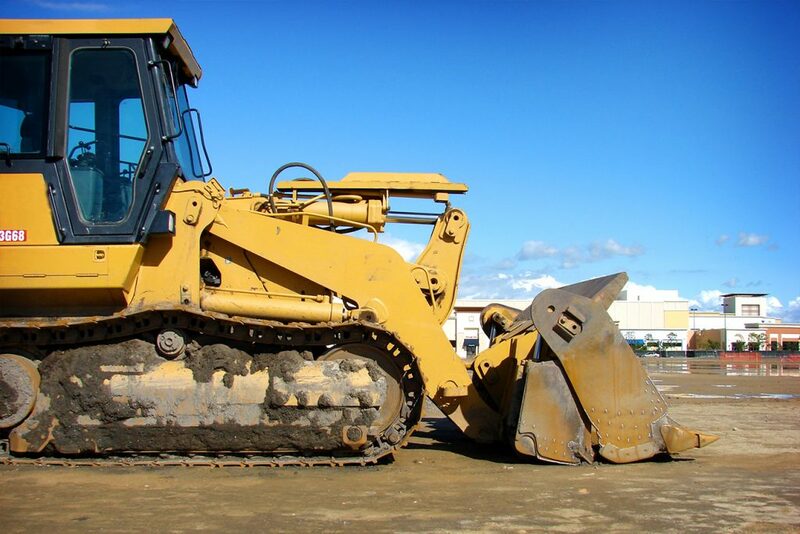 When your business needs equipment financing fast, look no further than Universal Finance Corp. We offer a personalized approach backed by years of experience and equipment knowledge in the construction industry. Our decision to finance a new customer is done internally and is determined by the 3 C’s – Credit, Collateral & Character. As a Direct Lender, all final decisions are made “in-house”. This advantage allows us to offer fast, flexible financing options. Unlike a traditional bank, we see past the paper. The team at Universal Finance Corp. deals with every customer personally. Whenever possible, we will travel to meet new customers to gain a better understanding of their operation and to inspect the equipment. Financing for all of your business needs from one piece to commercial fleets. All decisions are made in-house so you never have to wait long for a decision. Keep your business moving forward by obtaining reliable funding from Universal Finance Corp.